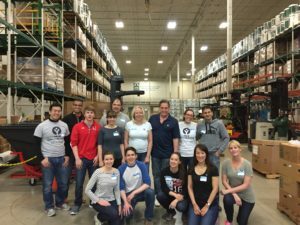 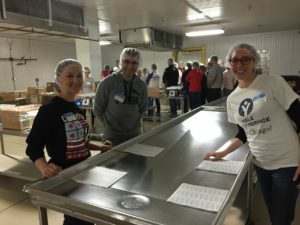 On May 7, 2016, AAAYA Chicago co-sponsored with the Yale Club of Chicago and organized a Yale Day of Service site with the Greater Chicago Food Depository to help repack bulk quantities of food into distributable portions. 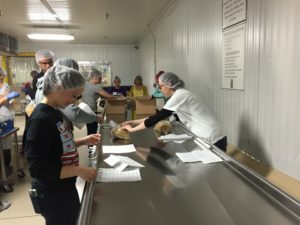 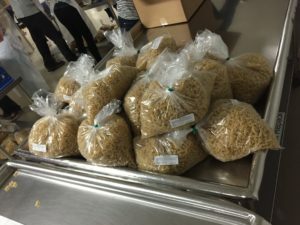 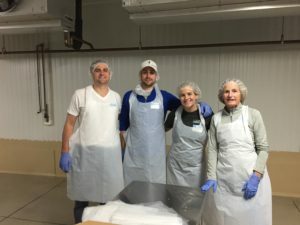 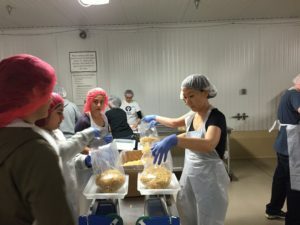 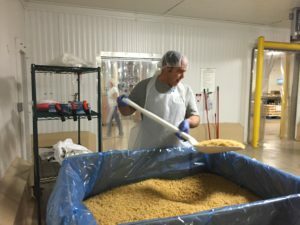 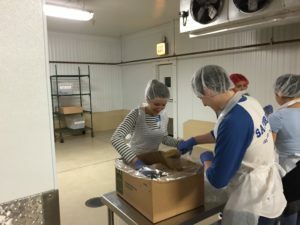 The group was assigned to weigh and package pasta into 2 pounds bags, completing 1600+ bags by the end of a 2.5 hour session. 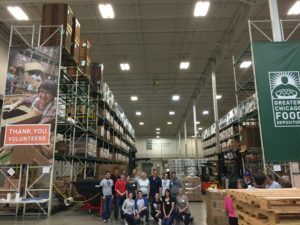 Those wanting more information on the organization and how to participate with their activities can go to http://www.chicagosfoodbank.org/ to learn more.